This should actually be titled The Geeks Most Utilized Gadgets of 2011 but it doesn’t sound good as a headliner. To be honest, 2011 wasn’t really the year of innovation in the tech world. It was more like a year of improvement on what was innovated in 2010, such as the iPhone 4 to the 4S and just about every device getting a spec boost. Not to say that there isn’t anything bad about that and it definitely leaves a lot of room on what we can expect in 2012 such as a newly redesigned iPhone 5, next generation videogame consoles like the Nintendo Wii U or Xbox 720, and Windows 8. Here’s the Top 5 that I’ve used this year! Note: Some of the excerpts have been taken from the Summer 2011 article because the hardware and usage is very similar! 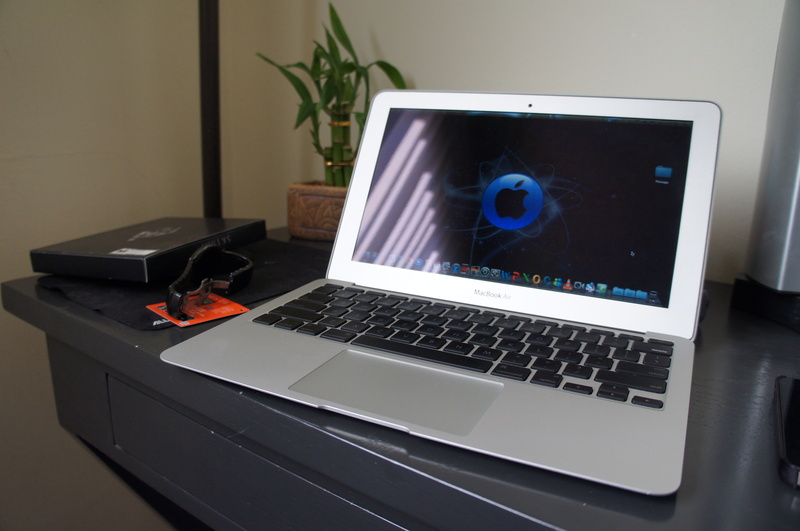 I’ve been lugging around a C2D MacBook Pro 13″ 2010 for over a year and have been quite happy with it. However I needed something with more power for my video encoding projects and I started getting back into PC Gaming so getting the MacBook Pro 15″ i7 was an excellent choice. This thing is a powerhouse and is my main computer that I use in my home office (docked on a HengeDock and connected to an HP w2207 22″ LCD monitor), and that I take to work with me for work in sending e-mails, writing, creating presentations, pulling up reports, and managing a large sales force throughout California. The MacBok Pro isn’t just all work and no play. I use it as a server to stream media, edit photos, and it handles just about any 2011 game just fine in medium to high settings! Like all the MacBook Pros, the build quality is top notch, it’s pretty light for a 15″ with all that powerful hardware, and the 8+ hour battery life makes this a winner. Just about everything that I do on my Mac, I do on my iPhone when I don’t have it with me. A lot of the apps that are available on the iPhone these days can substitute and are very close to replacing the functions of a computer. I use the iPhone to send off quick e-mails, update reports, and stay in touch with my staff when I’m working. 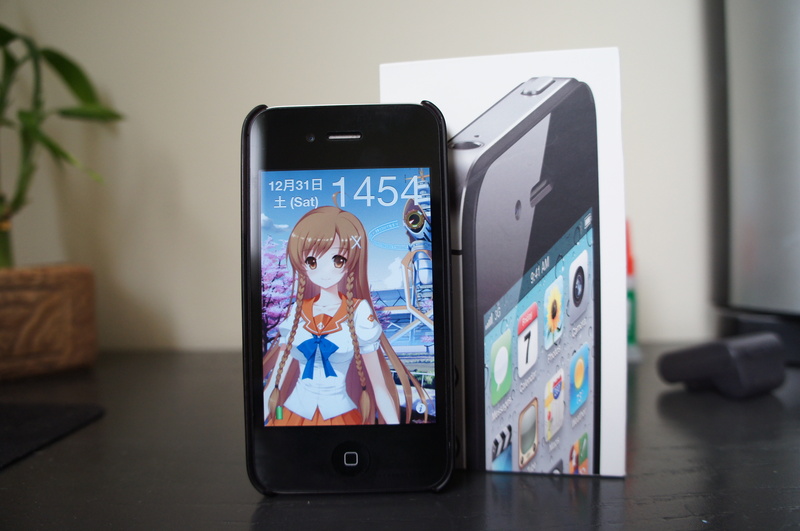 The iPhone 4S also provides a lot of entertainment with all the apps available for it with games such as Angry Birds and it functions very well as a media player. I also use this for day to day things such as an alarm clock, a navigation device, calendar, etc. The camera on the iPhone 4S has completely replaced my trusty Sony TX1 point and shoot camera because of how good it takes photos. Quite a few people including myself were a bit disappointed that we didn’t get the iPhone 5 we were waiting for but the improvements on the 4S are sufficient enough to last us another year. Armed with a faster dual core A5 processor, excellent 8MP camera, and of course the voice operated assistant Siri, the iPhone has set the bar for other competitors to imitate innovate. The iPad 2 improves on the what the top selling iPad 2010 had to offer with a front and rear facing camera, thinner design, and a faster dual core processor. It baffles me on why people still waste money on netbooks. The iPad 2 does just about everything a netbook could do and surprisingly better. I have the iPad on my nightstand to surf the web and read the news in bed. I used to use my notebook and netbook to do that but it was awkward and cumbersome. 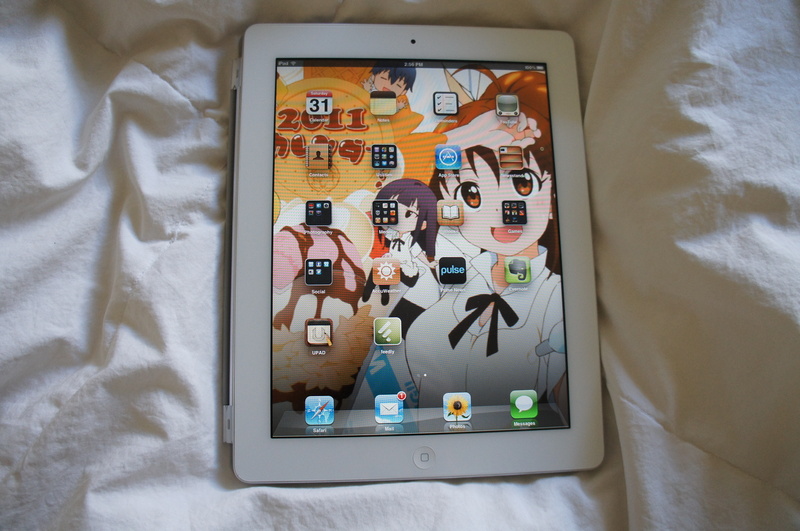 I also use the app Stream to Me to watch all my downloaded media such as movies and anime on the iPad. I love how it supports just about all video formats from Xvid to MKVs with subtitles! On weekday mornings, I use the iPad to take to the dining table to send off e-mails while I’m eating breakfast. This is also great to take on the plane as well especially with the great battery life to read eBooks and magazines. Plus the fact that it weighs about a 1lb and it’s very thin, I can toss it into a notebook bag or backpack to take anywhere. I admit that I don’t really have any talent in taking photos but ever since I’ve owned the NEX-C3, I’ve gotten more compliments on Flickr, friends and family than I ever did in my life on pictures that I take! I didn’t know too much about ISO and Aperture settings as all my previous cameras have been left on AUTO mode. Thanks to this camera, I’ve been encouraged to read up more on photography (Lifehacker’s Basics in Photography is an excellent place to start) and have enjoyed snapping photos. I’ve now developed a habit of scanning my surroundings and thinking what would be a good photo to take everywhere I go now! The NEX-C3 is part of Sony’s new line of mirrorless cameras with interchangeable lenses much like a DSLR without the bulk, weight, and has the simplicity of a point and shoot camera to accomodate novices like myself, but can cater to the prosumer photographer with advanced features. There’s also the NEX 5N and just recently the NEX 7 but I chose the C3 because I didn’t need the touchscreen and 1080 video recording that the 5N saving $150. I totally recommend this camera for people who want more than a point and shoot, but don’t really want to invest in a DSLR. People say that WiFi is everywhere and for the most part, it’s true. However, I’ve been to airports that charge ridiculous amounts for crappy internet connection, and there are places that I like to work out of such as Sizzler that don’t have any internet connection and this thing comes in extremely handy. 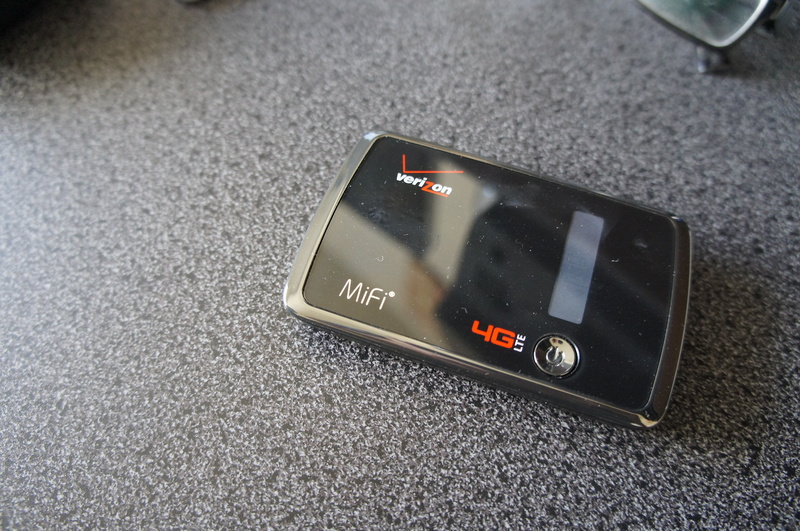 Now that these portable hotspots have come with 4G capabilities, going online away from home has never been better. In fact I would rather use the MiFi than Starbucks’ or any other coffee shop’s connection because they are reliable and SLOW. Still the best stereo bluetooth headset in the market and the number 1 gym companion. Great sound quality and customer service is fantastic. I do a lot of traveling and when I really need to travel light and have a real computer with me, there is nothing better than the MacBook Air 11″ for those long flights and airport hopping. It’s so thin and light but powerful enough to do some serious work. I still have the 2010 model and it is still going strong! Makes great tea, coffee, cider, hot chocolate, etc. I have one at home and one at work to get me through the day. It was actually sitting quietly in my living room for awhile until Modern Warfare 3 came out (the sole purpose of my Xbox these days has been for the Modern Warfare series), and now I’ve gotten into SKYRIM. 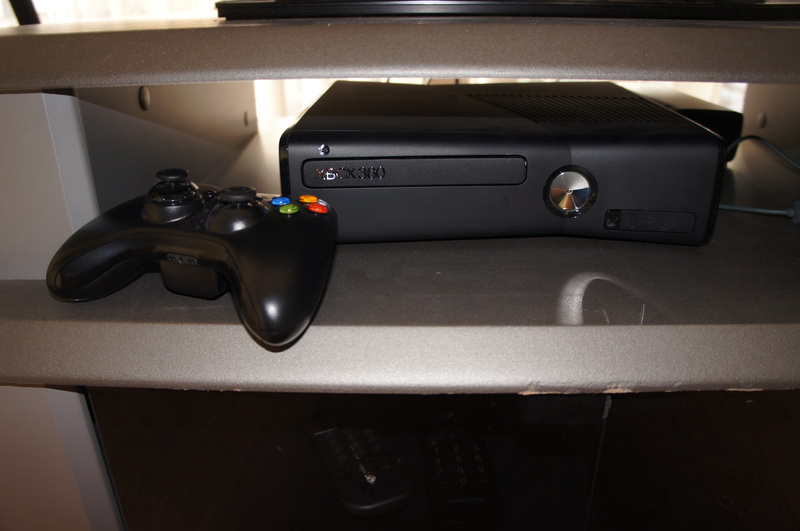 The online gaming experience on a console is not doubt the XBOX 360. Playstation Network is laggy and there are less people on it. I’m excited to see what Microsoft has instore for 2012!!! I can stream anything from my desktop and iOS device onto my TV and that’s what I mainly use this for. 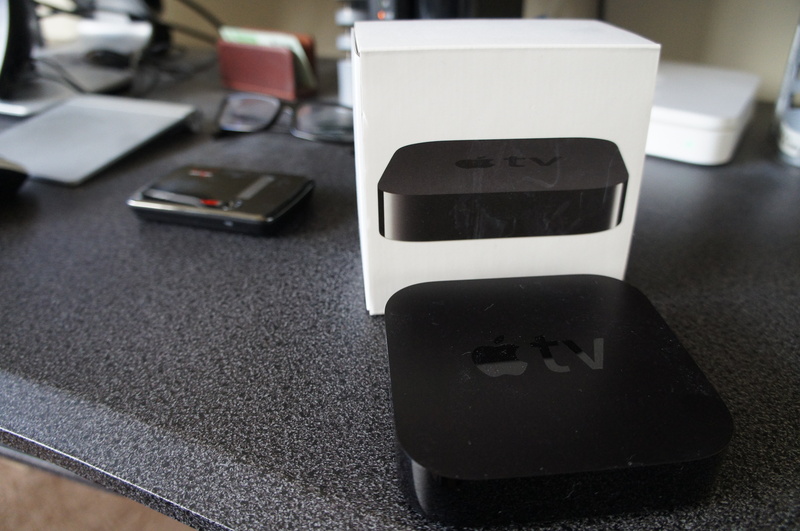 Small, sleek, and elegant, the Apple TV powers the TV in my home office / man cave. 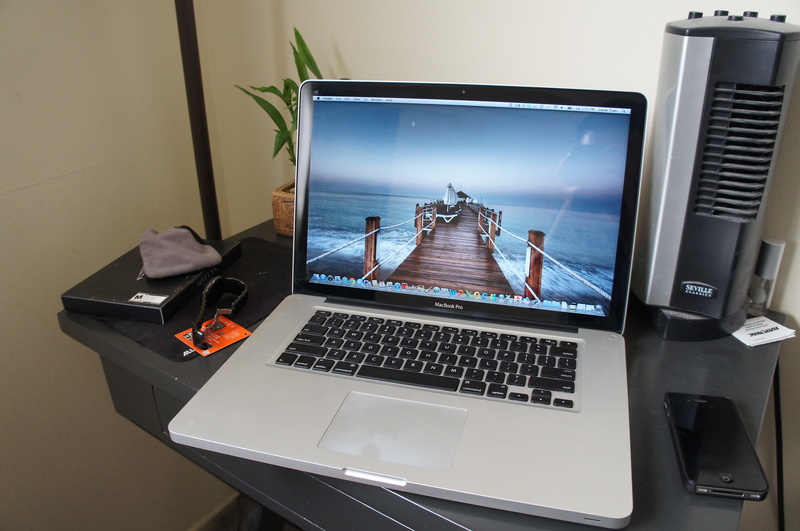 There’s not too many docks around for the MacBook Pros and this is the best and most economical choice. 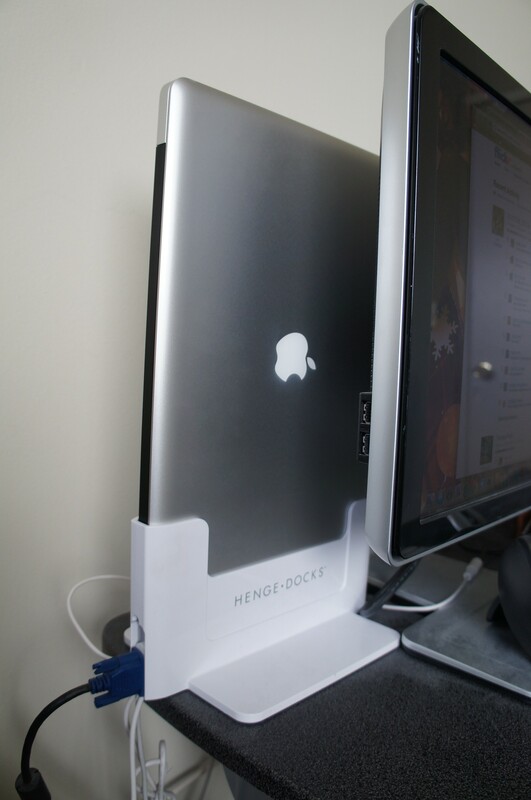 Easy to setup (if you use a little common sense), great build quality, and very convenient, the Henge Dock is an excellent product for those who need a docking solution for their MacBook Pros. I always wanted an iMac (still don’t have one) but having my MacBook Pro hooked up to the Henge Dock and LCD monitor is the next best thing. My favorite brand is apple in the market of mobile phones and laptops because it is very easy to use its products. I love Greek game consoles and mobiles as tech based items are some what specialty of them. The office and official affair of the students are very important and necessary. It is central and integral for the students and all individual. It is established for the reforms and all perspectives. It is pertinent and certain. The motives of the students re novel and precious to be implemented and relished.